I am speechless with how to even explain what has happened here..... So many e mails asking me to talk about my mindset to leave a BIG job behind, how I support my family through the gym and internet and who my biggest influences have been in learning business. 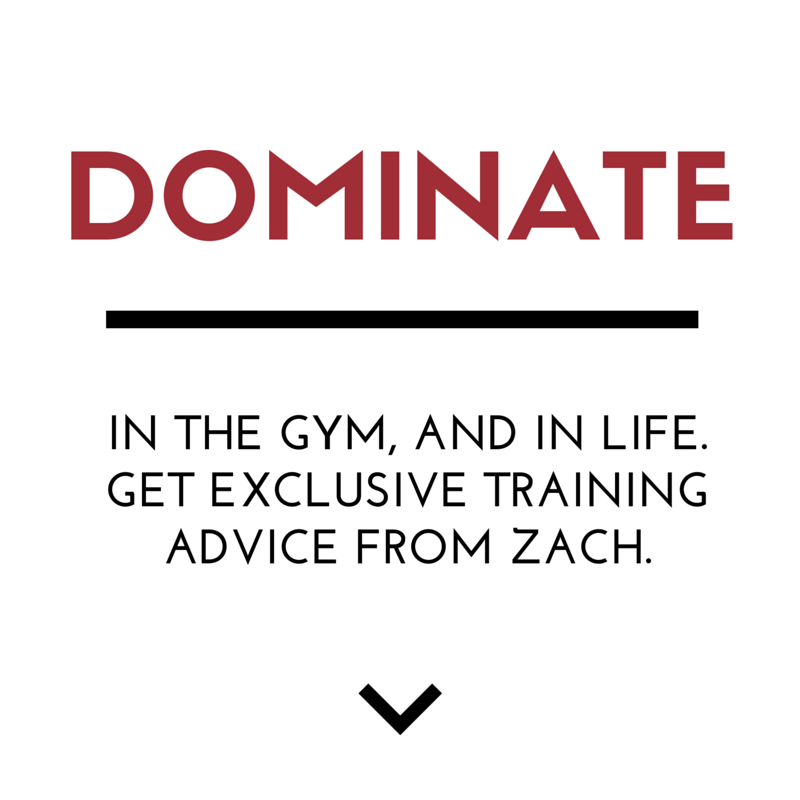 In the next few episodes you'll get some insight into my business mind and Joe DeFranco's business and training mind. Most of all, these videos are NOT just about the Business Mind, they are about the WINNING MINDSET, I highly recommend you watch them as mindset applies to LIFTING and LIVING! 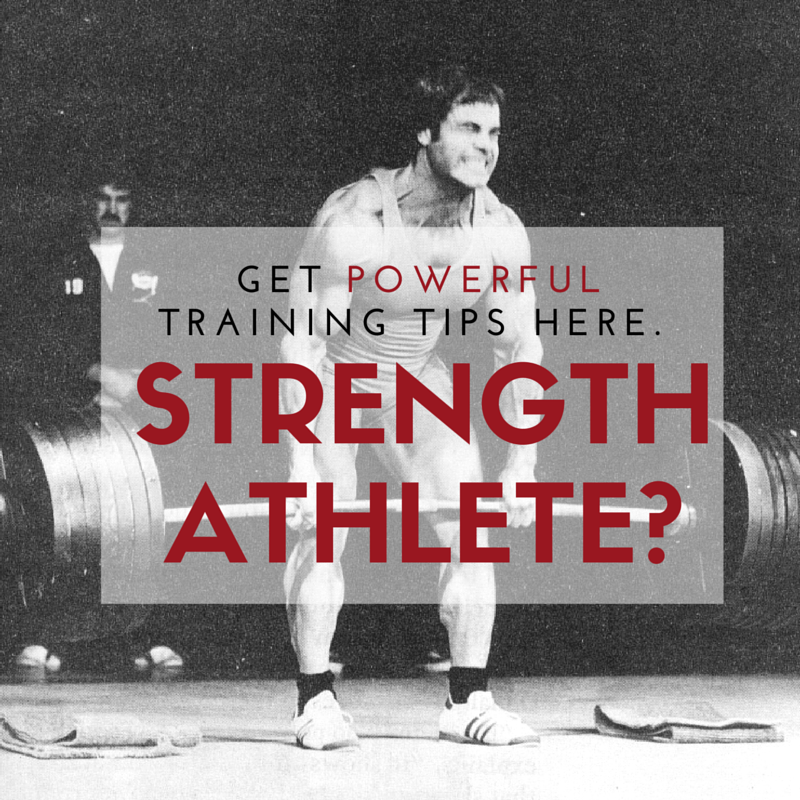 In the last Blog you saw your previews for our upcoming Lost Secrets of Strength" The Business Files, slated for release the first week of December. This is long stuff, so definitely whip a protein shake for these 2 bad boys.... Take some notes! PS: Questions or comments, drop em' below. Looking forward to hearing your thoughts! PPS: If you want to learn the business and training systems that I use to grow my business and leave my job and do what I love with a family, then check out the up and coming Underground Strength Coach Mentorship in Florida, Dec. 5th. You are definately a leader! Gotta get out and bone up my reading for sure; that’s what I am walking away with from these vids. Thanks for the Meathead insider seasoning- always helps to have a bit of flavour! JP….. this was too much fun to do, more videos to come! Had to laugh about the reason for the hair cut! I mow mine down because it’s been getting mighty thin on top for the past 10 years. No way I will ever do a comb-over. Cut it myself or have my wife mow it down. Figured we have saved at least $1500 in the past ten years cutting it ourselves. Somethin’ primival about wacken your own hair off…feel like a rogue Indian. Father is part Blackfoot. They almost always had long hair. Not me. Awesome stuff, man! I’ve read a handful of those and they’re all great recommendations, and now you’ve given me a bunch of great tips for new books! Sweet! One of the things that you’ve done an amazing job (and I’ve struggled with) is the NEXT step of learning: Application. So many of us read, read, and read some more. We learn ALL KINDS of great stuff. Then we don’t do anything, instead we go read some more! Great job on learning AND taking action. That’s the big thing that you taught me a couple of weekends ago. Nice to have the longer update from you too. And the Joe D. stuff is fantastic.